Family First NZ is rejecting calls for adoption laws to be liberalised. “The purpose of adoption is not to provide a child to adults, but rather to provide a family to a child,” says Bob McCoskrie, National Director of Family First NZ. 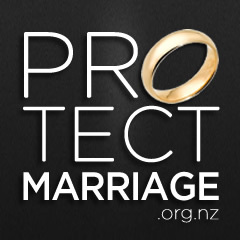 “The argument of discrimination and rights doesn’t apply because the law already – and rightly – discriminates against, for example, single men adopting girls, couples adopting under the age of 25, adults in a polygamist relationship adopting, and an adult with a record of violence,” says Mr McCoskrie.